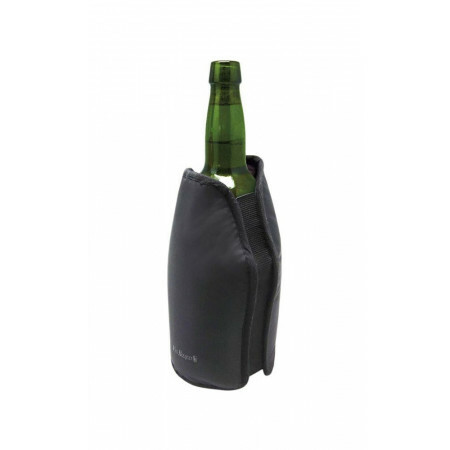 Wine accssories - Extertronic, S.L. 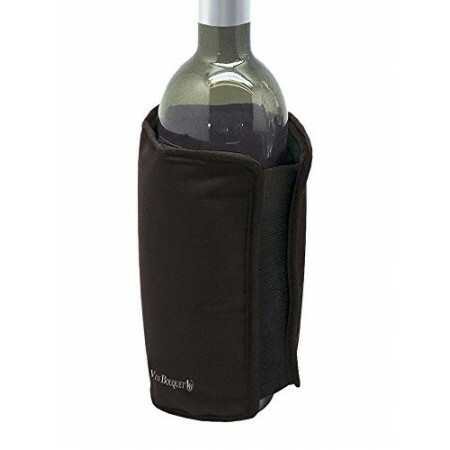 Wine accssories There are 15 products. 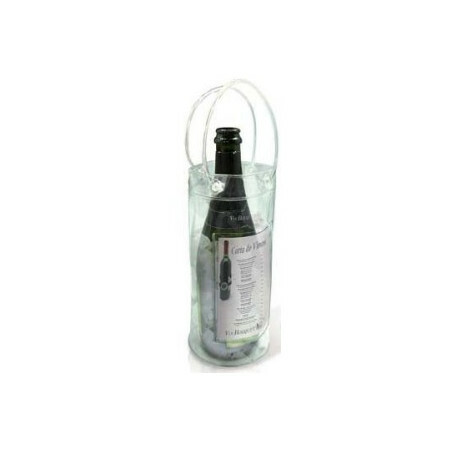 Case cooler for wine bottles. 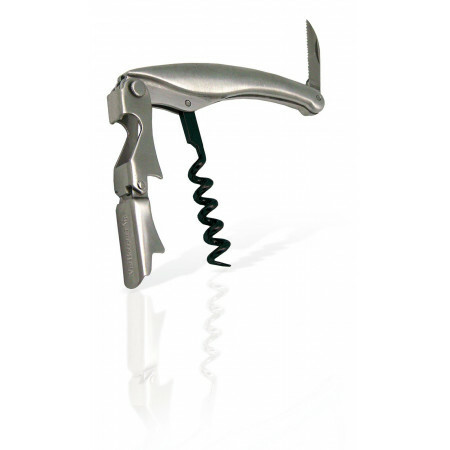 2-stroke professional corkscrew for wine bottles. 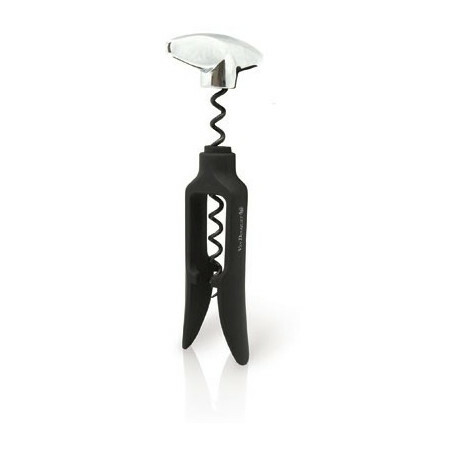 Deluxe corkscrew 2 times for wine bottles. 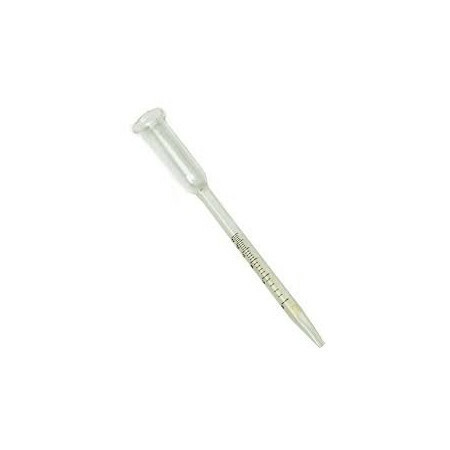 Manual vacuum pump plus 2 caps. 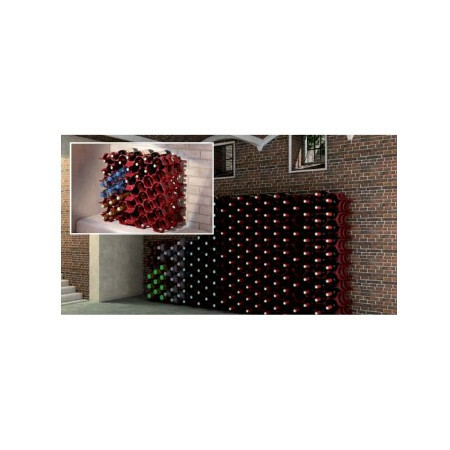 Polypropylene wine rack for 7 bottles. 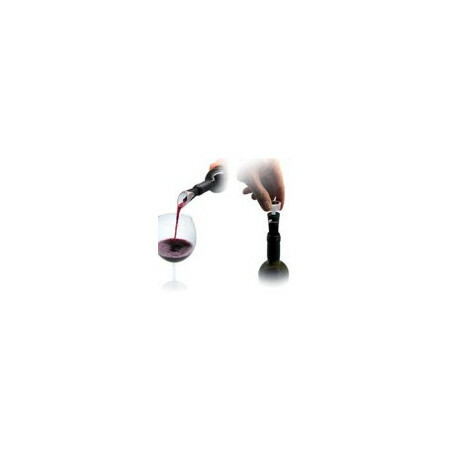 Set of accessories for wine that includes a vacuum cap and a pourer. 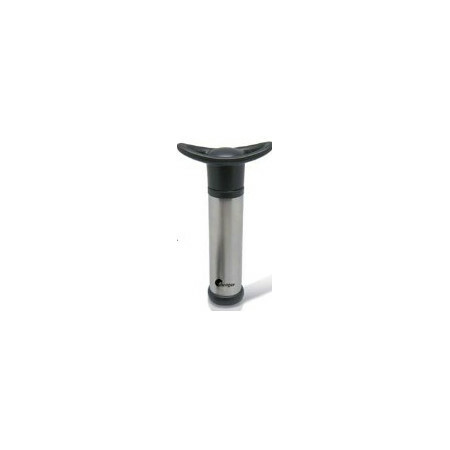 Turning corkscrew for wine bottles. 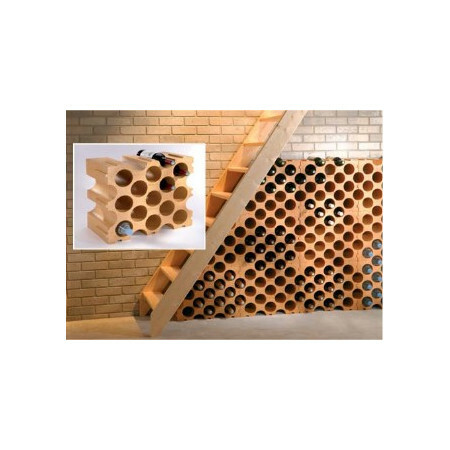 Polystyrene wine rack for 9 bottles. 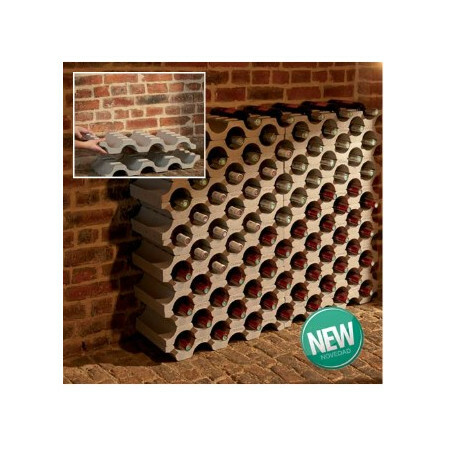 Polystyrene wine rack for 15 bottles. 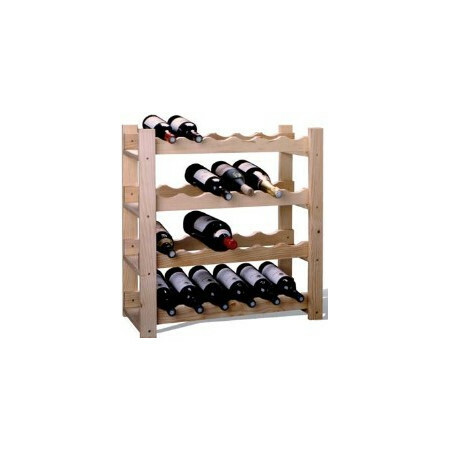 Wooden wine rack for 24 bottles. 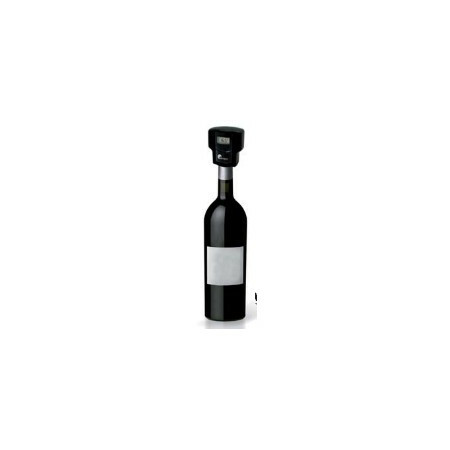 Determines the alcohol content of wine. 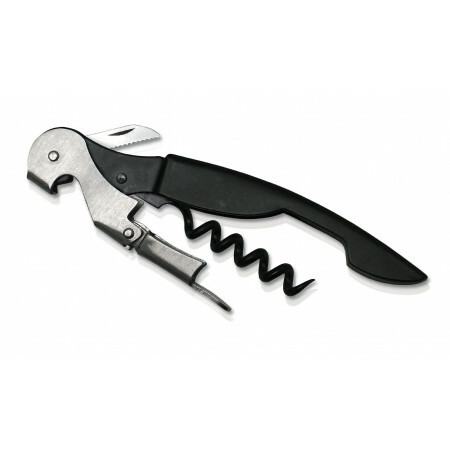 Smart wine conservative with automatic drain pump. Anti-tilt system.